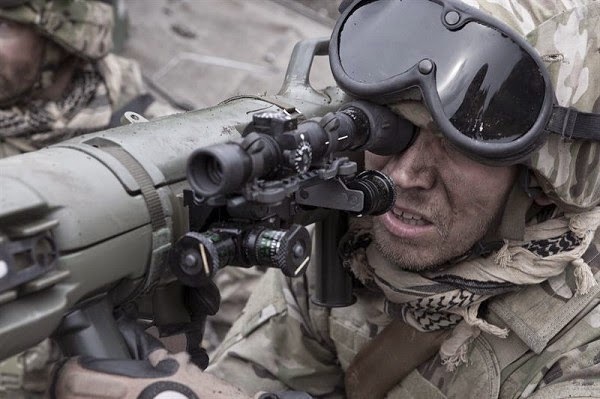 Defence and security company Saab have signed a contract on further deliveries of components for the Carl-Gustaf man-portable weapon system. The order has a total value of SEK 127 million and comprises components for ammunition to the Carl-Gustaf system, a modern and effective ground support weapon system. The contract also includes an option for additional orders with a total value of SEK 60 million. “This order is another evidence of the system’s reliability and capability”, says Görgen Johansson, head of Saab’s business area Dynamics. “Carl-Gustaf is a leading system and a key component of armed forces throughout the world. The system has repeatedly proven itself in the world’s most demanding environments as a versatile and powerful tool for the infantry soldier,” says Görgen Johansson. The industry’s nature is such that depending on circumstances concerning the product and customer, further information regarding the customer will not be announced. Deliveries will take place during 2015. The Carl-Gustaf system has a long and successful history, and still proves itself to be a highly modern and capable ground support weapon. The system has with successively been modernized and adapted to meet new requirements. 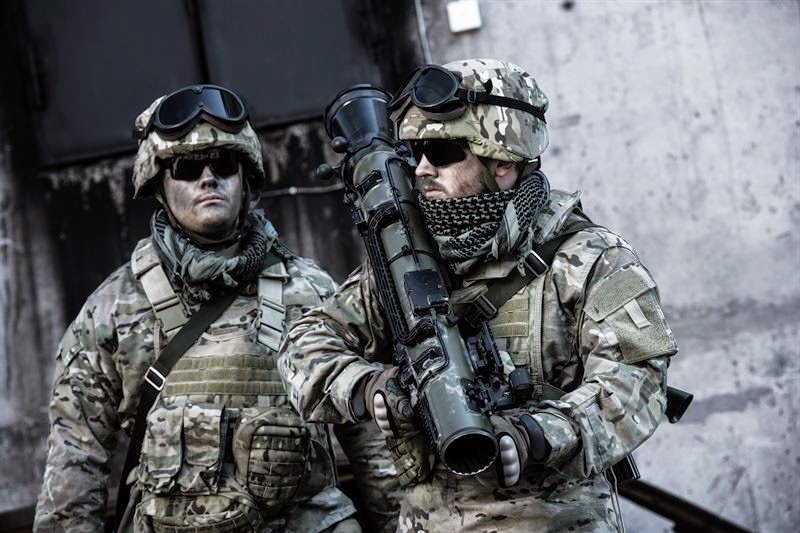 With the lightweight, flexible and intelligent Carl-Gustaf M4, launched in autumn 2014, Saab offer the latest man-portable shoulder-launched multi-role weapon system designed to provide users with flexible capability and help troops to remain agile in any scenario.